“Q: Will you continue to support PAYDAY 2 on Xbox 360 and PlayStation 3? 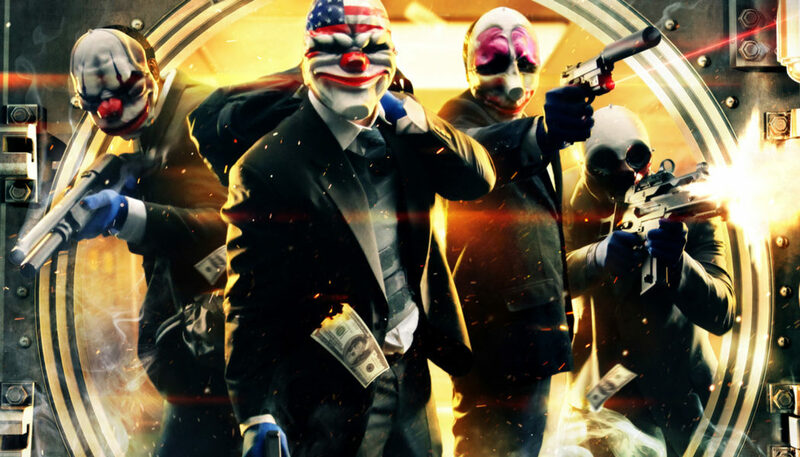 A: In connection with this, we have decided to retire the PAYDAY 2 update development on Xbox 360 and PlayStation 3. We wish we could provide more updates. For a long time, we’ve been looking at how we could add more updates from a technical standpoint. Sadly, we now understand that it’s impossible to continue doing so. We are confident that we have done everything we could cramming as much content we possibly could on both of the platforms. There are several technical reason as to why. For one, please understand that from a technical perspective, some of these consoles are almost a decade old. While trying to understand why we couldn’t develop more content, we learnt that they don’t have the fire power or memory to deal with 50 additional content updates that we have been developing for PAYDAY 2 after its release.